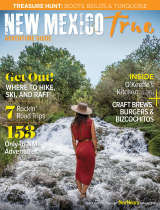 Tomorrow is the first day of the first ever New Mexico TRUE Straight A Express Tour. Secretary Designate Christopher Ruszkowski and his staff will kick off a tour to visit every New Mexico school district with an "A" school, 49 districts and 10 state charter schools in all! At each stop, the community will come together to recognize and celebrate the success of our students, teachers, and leaders. We hope to see you when the Straight A Express comes to a city or town near you! Tomorrow the Straight A Express will pull into Las Vegas and Española. Stay tuned for videos, pictures and blog posts about our celebrations! 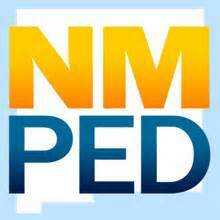 Be sure to check out the New Mexico School Grading website to see how your local school&apos;s grade.